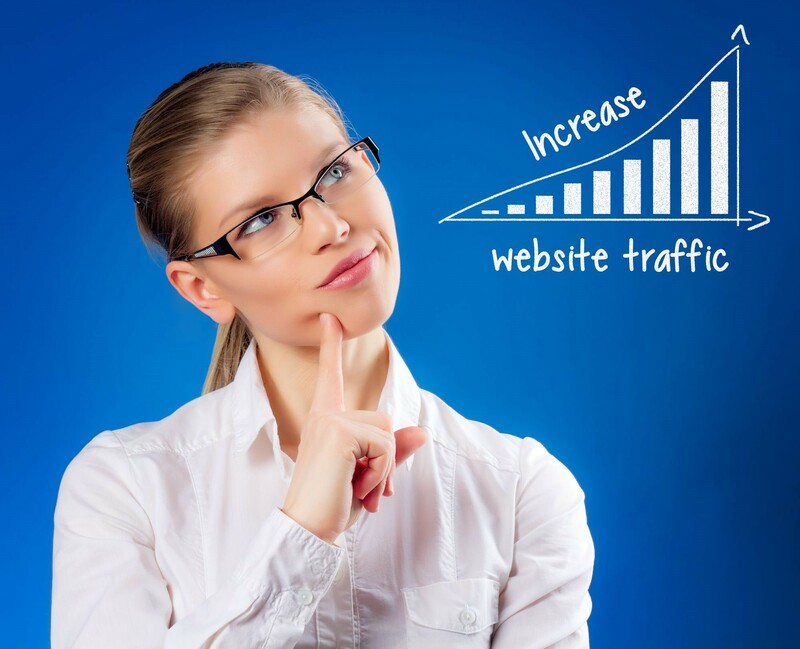 Everybody wants more website traffic, no matter what business they are in. If you do not have a minimal level of traffic, all of your website efforts are a complete waste of time. That’s why you need gurus in digital marketing services to get customers to your site. The challenge for you and your marketing team is understanding what will appeal to your company's audience. This leads to the ultimate issue: how do you create a greater number of visits and get in more visitors through the various website channels at your disposal? Equally importantly, which of these channels will work best for your company's website? The answers will lead you to create your own specially tailored marketing funnel. This starts with a few key answers. Is the social media platform you are utilizing the best one for you? Does the content you offer deliver valuable information? Thanks to the miracle of analytics tools, it is easy to determine the channel that works best for your situation. Among the most critical tasks in digital marketing services is targeting the correct audience. You have to find a way to identify your prospective customers so that you can analyze their wants and needs. After you have effectively narrowed down your company website’s audience, you need to ascertain if they appreciate the content which you are providing. This comes down to what they want, not what you like personally. You will have to filter your audience into their demographics and needs. What information will deliver value according to their particular profiles? How can you help your prospective customers choose to become your customer and not a rival's instead? Your website content needs to have both meaning and relevance for every lead you choose to target. The key to drawing in the right traffic is social media. Social media nowadays is no longer just a novelty or a fad. It is now the place where business is done, and it is growing exponentially. The challenge today is to come up with high-quality, relevant leads from social media portals. Harder still is converting them from visitors to paying customers once they come to your site. This requires more than simply creating a social media profile on which you post regular updates. There is a science behind first targeting, and then engaging with these people on social media. It requires that you be alert to what competing rivals are doing with their own company profiles; be aware of changes in the industry; and continuously engage and entertain to finally impact your visitors sufficiently so that they will be converted to buying customers. By effectively analyzing the behavior of visitors based upon their activities on social media, you can figure what they want and need and then make the results known to the various members of your sales team. The best and most effective technique for understanding wants and needs involves personal interaction. It requires your sales force to build up relationships which come down to real and personal trust. Naturally this will work best in real time. Many online marketers have finally mastered the old art of SEO, or Search Engine Optimization. Unfortunately, SEO is the centerpiece of yesterday's online marketing toolkit. Today, you have to be adept at SMO, or Social Media Optimization. You can no longer win paying customers unless you deal with this most crucial area of both online visibility as well as interaction with the prospective customers. The trick to SMO is effectively connecting with prospective customers over the different social media venues. This allows you to boost the visibility of your business and build greater opportunities for visitors to link up to your company's main webpage. Through SMO, you can also connect each of your important social media accounts into a single branded and cohesive network, which properly directs possible paying customers to the page that you want them to visit. This is why SMO professionals leverage multiple points of contact and a highly strategic process that allows your firm to lay a strong and stable social media base. Doing this enables you to improve your SEO as well, so that you can drive in more traffic and bring in the right paying customers to your company website. What are the problems in Digital Marketing and how to solve them? LinkedIn.com. What is the difference between digital marketing, SMO, and SEO? Quora.com.